What is a lst file and how do I open a lst file? The LST file extension is used for a Data List  file and pertains to various kinds of information that is used by multiple types of programs. Lists like these can be transferred to any database program or spreadsheet application. 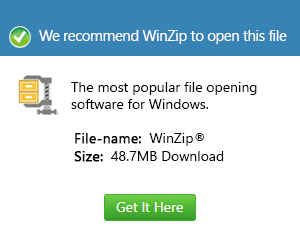 This list may also include files to be installed by any software. LST files are categorized under text and can be viewed and edited with any Text Editor. Files that do not open when executed are files that are physically in a binary format and may only be opened by the exact program that created such file. Applications that are associated with LST include ACROBAT ( a family of programs which is designed to  create, view, manage and manipulate files in Portable Document Format; IMAIL Server (scalable standards based on POP3/IMAP4/SMTP), email server with protection from viruses and spam, INGRES (open source relational database that uses information in various platforms), KASPERSKY LAB (computer security company that develops antivirus programs) and BPM studio (software that manage audio files).